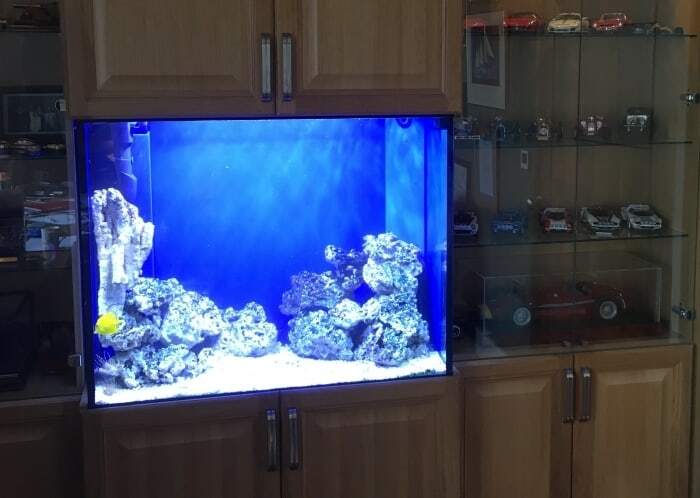 Amazing aquariums, expertly designed and installed by our highly experienced team. Bring some underwater magic to your surroundings. However you have been inspired to create something special, AQUAtechniques makes your vision a reality whether it’s in your home or work environment. 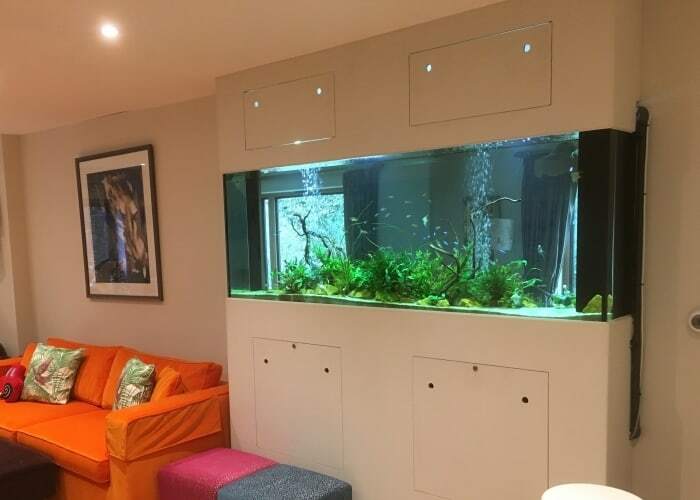 Our friendly aquatic design service will ensure that everything is properly planned, and by the time the first piece of glass is cut by our team of aquarium manufacturers, everything will be in place to ensure your aquarium installation is a pleasure for many years to come. 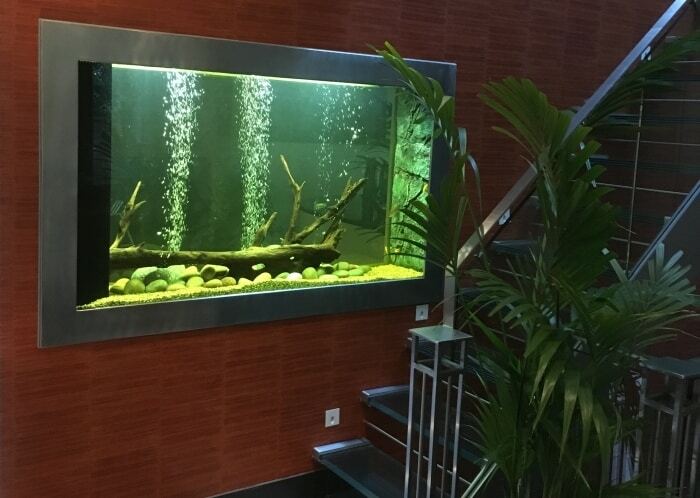 Whether your requirement is for a home or office/commercial aquarium, these magical underwater displays provide a truly fascinating glimpse of the underwater world surrounding us. Sit back and enjoy the beautiful colours and intrigue that these unique habitats provide. Freshwater hardscape aquariums encompass rocky style African lake décor, through to artificially planted displays, eliminating the need to keep any live plants within the aquariums. This style of aquarium focuses solely on the fish within the display, allowing them to totally take centre stage. Freshwater hardscape aquariums have less demands than the other styles, but are no less interesting or beautiful. They also allow the keeping of those fish which would otherwise be incompatible with softer planted displays, often because the fish will nibble the plants! Tropical planted aquariums are the freshwater equivalents of a reef aquarium. Underwater planted gardens form the backbone of these displays, with shoals of colourful, peaceful fish swimming gracefully within the greenery. Care for tropical planted aquariums is more demanding than for the freshwater hardscapes, with the plants needing careful tending along with the fish. Our experts can guide you through the process, creating lush underwater forests which are both beautiful and relaxing. Saltwater Hardscape aquariums focus solely on the fish, with none of the other invertebrate and creatures found on a reef. They often contain some of the larger species of fish, sometimes predatory, swimming around open, rocky scenery. Occasionally these are interspersed with artificial corals, depending on the desired final style. Care for saltwater hardscape aquariums is not as great as that of the tropical marine reef aquariums, but these displays are fascinating as well as interesting, with some of the more extreme fishes able to be kept. 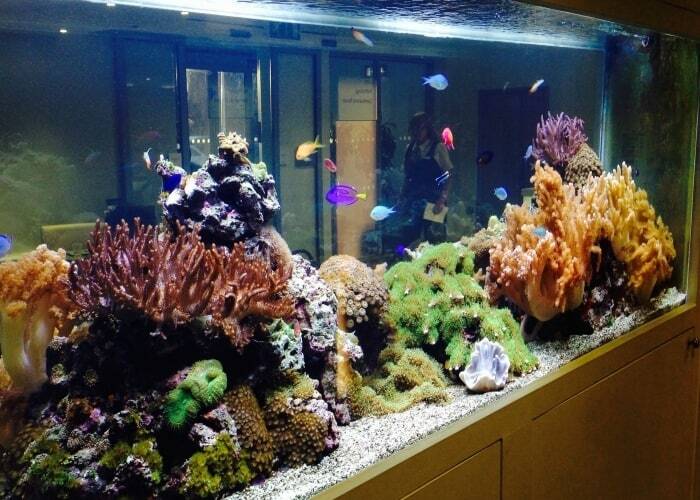 Tropical marine reef tanks are often regarded as the most colourful as well as the most interesting of all aquariums. The different relationships and behaviours between the fish, corals and other species, make for a wonderfully vibrant and fascinating display. The care of tropical marine reef aquariums is the most demanding, due to the complex requirements of the fish and other species, along with the intricate relationships between the different water parameters. Our experts will design, plan and install to ensure that these are all as simple as possible, and ensure the ongoing care of the aquariums is of the best quality. Call us with your questions. 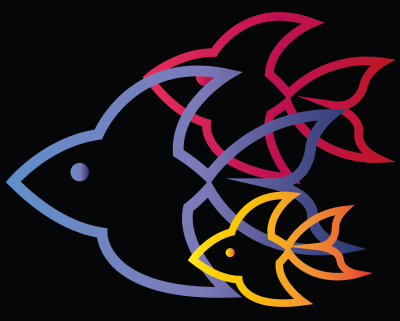 We love to talk all things aquariums and fish!